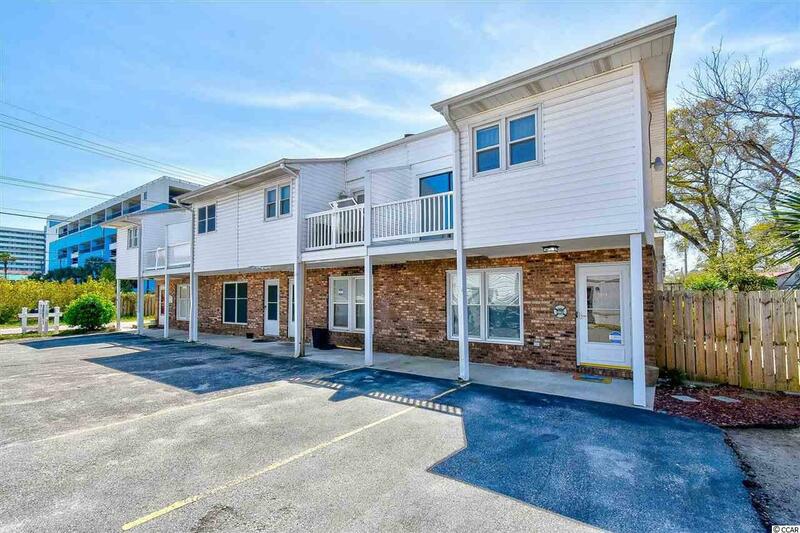 Perfect opportunity to own a sweet vacation spot only a block from the beach! This awesome 2 bed 1.5 bath townhome has been kept in magnificent condition. Its been freshly painted through out, and boasts a completely redone kitchen with all new cabinets, counter tops, back splash and appliances. 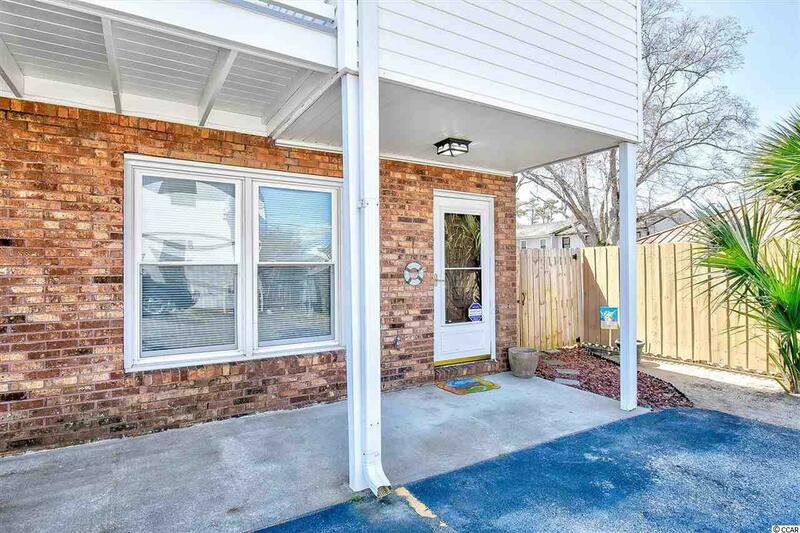 The Hvac unit was replaced in June of 2018 and there is laminate flooring throughout the living room, kitchen, dinning areas and tile in all the bathrooms with carpeting in the bedrooms. 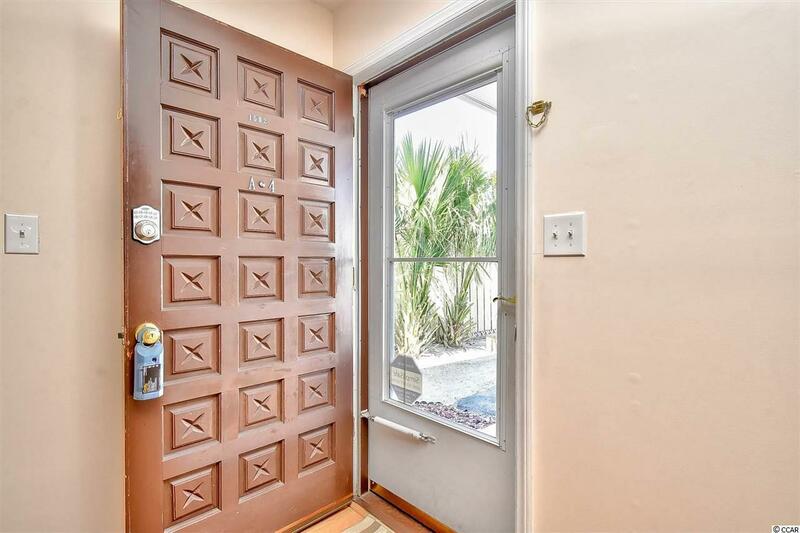 This is also an end unit town home and it has its own fenced in back yard space with the capability of storing small vehicles such as motorcycles or potentially golf carts. 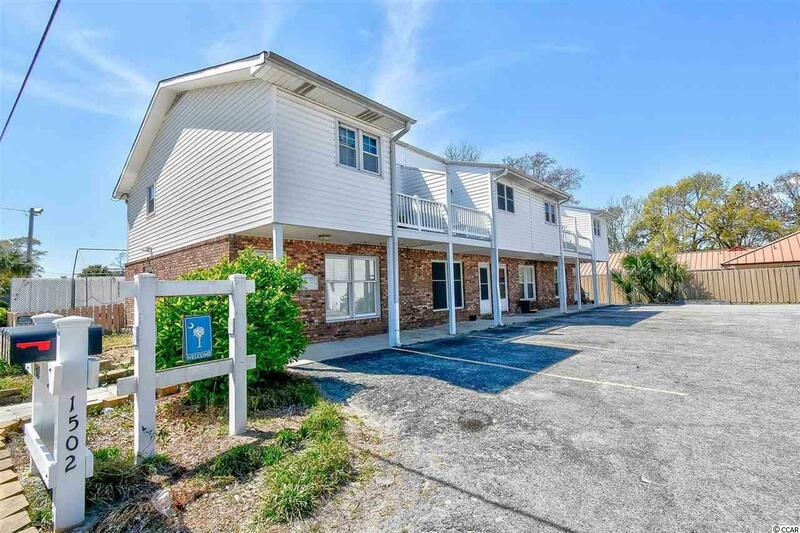 This home is conveniently located to everything you need in Myrtle Beach, the best restaurants and entertainment, the airport, and the sandy shores of Myrtle Beach. Don't miss the opportunity to make this move in ready home yours!